Microsoft Windows Mobile 6.1 Professional is an operating system which has been developed by Microsoft in 2008. Many phone brands has been used this operating system in 2008 and 2009 and it was quite popular in those years. However popular messenger applications doesn’t support this mobile OS nowadays. If you would like to use WhatsApp on this operating system, there are some ways for you. However there are not guaranteed ways though. Solutions which we will provide you below, can fix the problem at some devices but people doesn’t also getting very positive result with those. Since it is free to try, you can give a shot though. 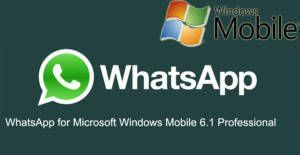 WhatsApp has announced that the application only supports Windows Phone 8.1 or higher versions. However most of phones which has Windows Mobile 6.1 OS also support Java. You can try Java version of the app. You will need to do following steps to download and install WhatsApp to your device. 1-) Click here to go to download Java version of the application. 2-) Click on the first download link and try install WhatsApp to your phone. 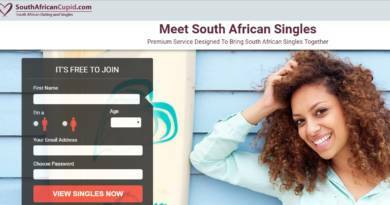 3-) If the second step didn’t work for you, go to alternative download and try get the application. 4-) If it works for you, that will be good. If it didn’t work for you, you can give a try to Nokia versions but don’t expect much from them. If you have any questions, you can contact us, use our Q&A service or community. You can get c00cee4f error code from WhatsApp while you are using the app. You can check our related solution page about this issue. Please let us know that if the solution above worked for you. You can fill the short form below to report us. So we will share information with our users and you will let other people if this solution work their device or not. Please don’t hesitate to ask us.